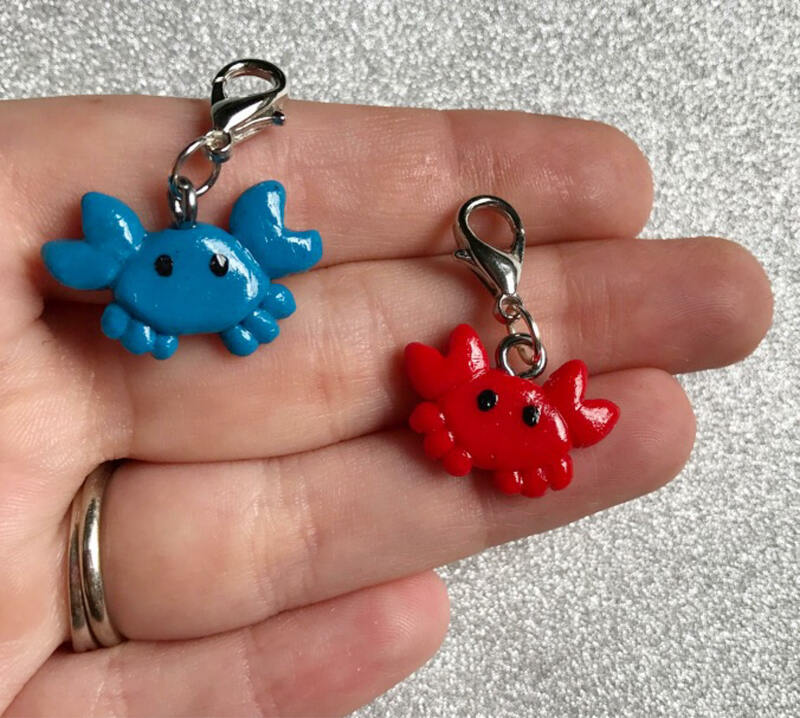 These little crab charms are made with polymer clay! 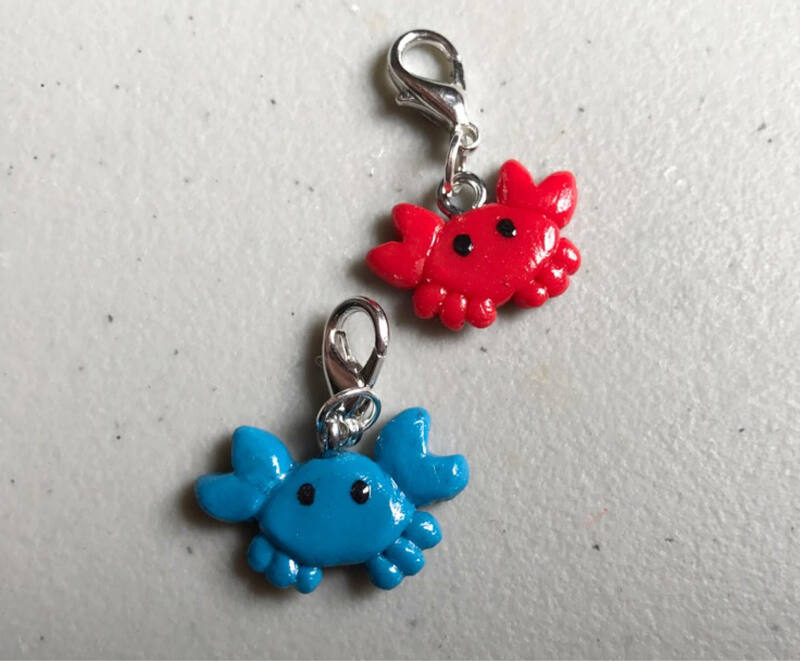 They are about .5 inches. 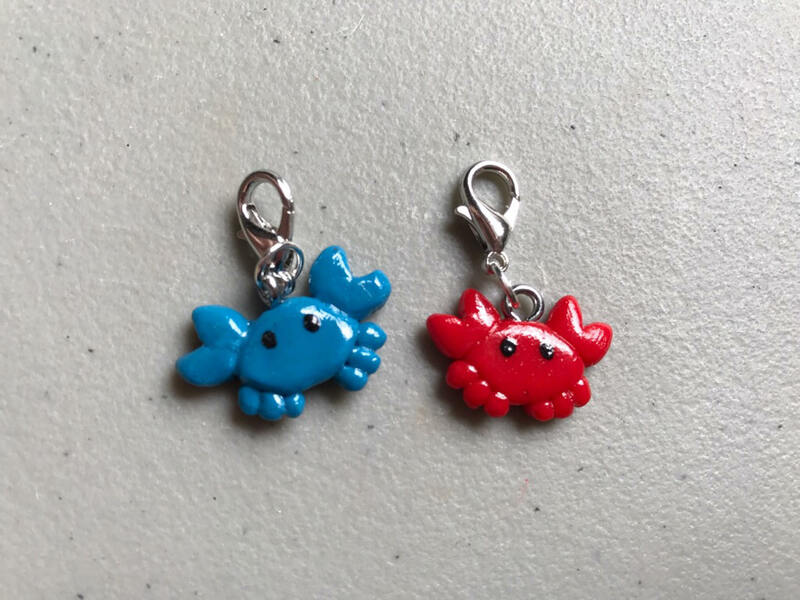 Please choose between a blue crab or a red crab! This is a MADE TO ORDER item 3-5 days. 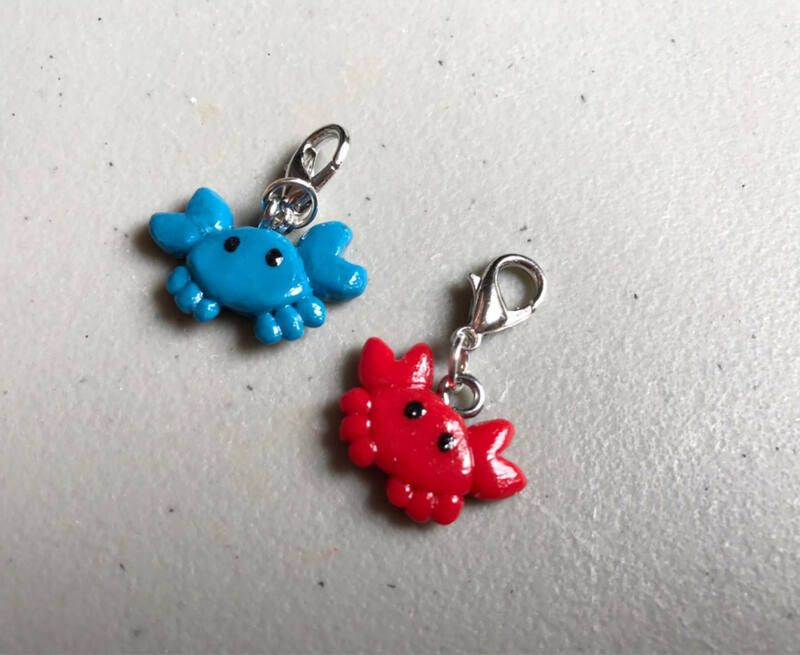 I make items everyday of the week to ensure you get your purchases ASAP! This come in a jewelry box.